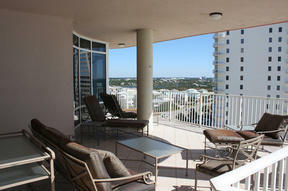 Time to sell your Nautilus condo? Read about today's resort-market condo buyer. 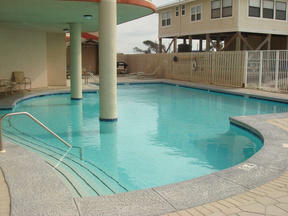 The Nautilus condo in Orange Beach, AL is a luxury condo and has only one unit per floor. 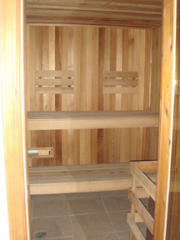 It's similar to Opal condo in this regard. 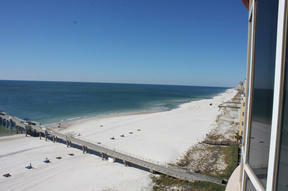 All of the units in the Nautilus condominium are 4BR / 4.5 BA. 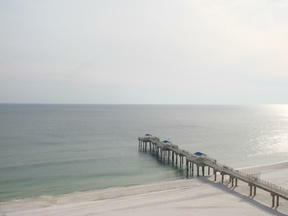 The large rooms have floor to ceiling glass walls and incredible panoramic views of the Gulf of Mexico. 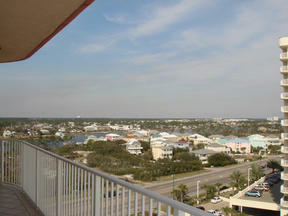 Multiple doors to the large wrap-around balconies throughout the condo make for easy access to the fresh salt air. As one would expect with a condo like the Nautilus, the amenity package has all one could ask for, including garage storage for each unit for a car or anything needing storing. 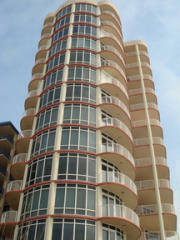 The Nautilus condo was completed in 2000. The 14 story building has only 13 units that average 3,300 square feet. 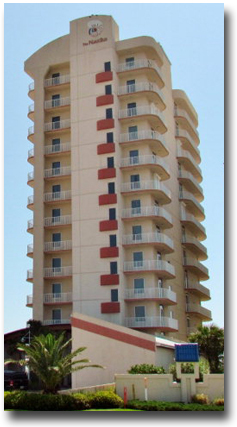 The Nautilus is definitely more of a second home condo and is rent-restricted, but in the right situation can make an incredible investment property and caters to those who prefer an upscale experience while visiting the white sand beaches of the Gulf of Mexico in beautiful Orange Beach, AL. The Nautilus condominium is sure to impress even the most discerning condo aficionado. Please let us know if you would like further info for Nautilus or any other condos, homes or real estate along the Gulf Coast or would like to schedule a private viewing by emailing info@condoinvestment.com or by calling (251) Area-Pro (251-273-2776) for immediate assistance. Please read or page with current buyer trends by clicking here if you are considering selling your condo in the Nautilus. Nautilus Floor Plans 1, 2, 4, 5, 6, 8 & 9 Nautilus Floor Plan "3" Nautilus Floor Plan "10"
Looking for condos in other areas? CondoInvestment.com features a sales page for every condo in the area. 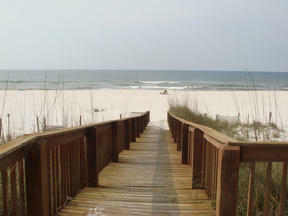 Find condos on the Alabama Gulf Coast in Gulf Shores and Orange Beach and Florida Gulf Coast condos in Perdido Key and Pensacola. Other condos similar to Nautilus: The Opal and Oceania both feature one-unit-per-floor.